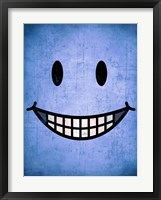 College years are an exciting time of self discovery and creative expression. 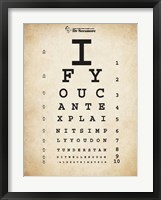 The ways in which students choose to assert themselves creatively are as varied as the individuals themselves. 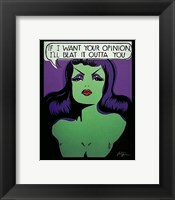 Not surprisingly much of the most popular dorm room art includes bold colors, designs and thoughts. 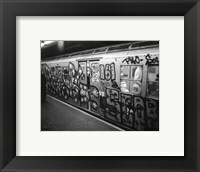 Students use dorm wall art to convey a message and as a reflection of their identity more than as a simple way to decorate a small room. 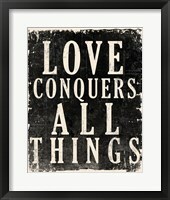 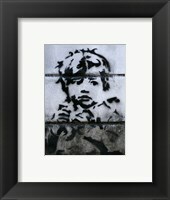 Dorm art from framedart.com will turn your bare walls into an inspiring space that feels like home. 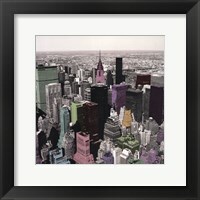 Louise Carey and Stephanie Rey-Gorrez have created multiple pieces of dorm room art that depict world famous cities and exciting places. 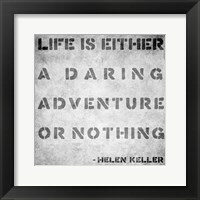 This wanderlust theme is perfect for dorm walls because it reflects a sense of adventure and discovery as well as an appreciation of diversity in culture and ideas. 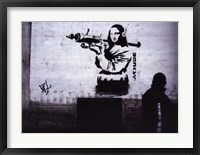 For something more thought-provoking check out the dorm wall art by Banksy. 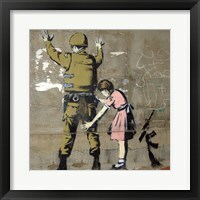 The graffiti styling and satirical commentary on timely world issues make him a popular choice for college students. 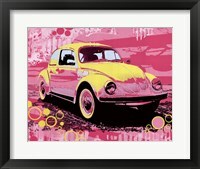 If you're looking for something with more color check out our dorm room Pop Art prints. 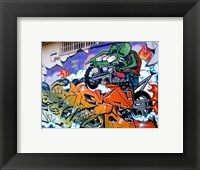 Their bold designs are a fantastic way to brighten up drab cement walls! 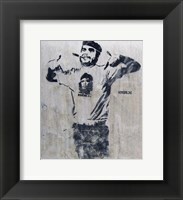 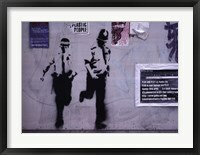 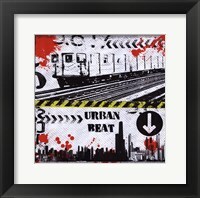 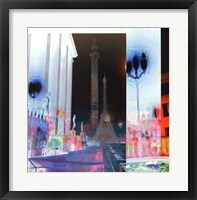 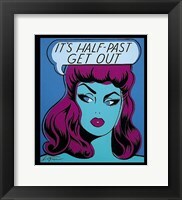 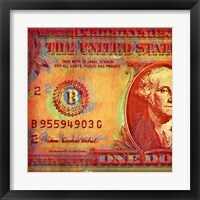 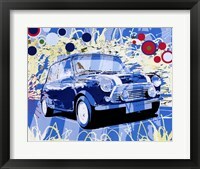 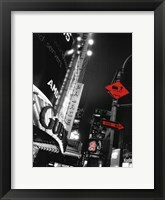 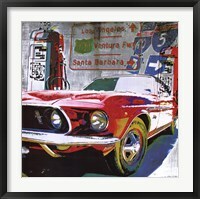 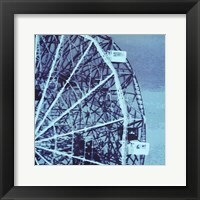 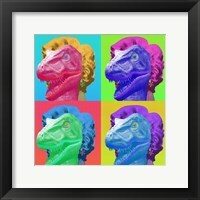 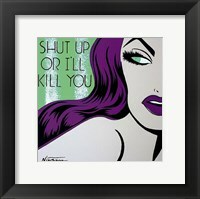 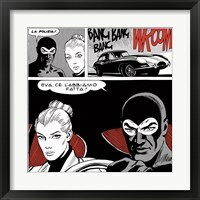 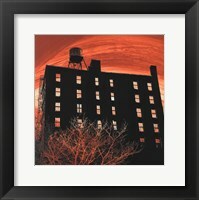 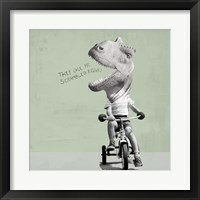 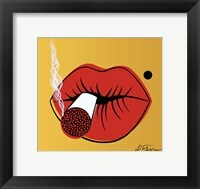 No matter what subject or style you chose framedart.com has the perfect dorm art for you.